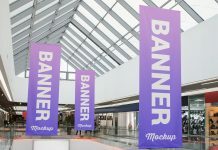 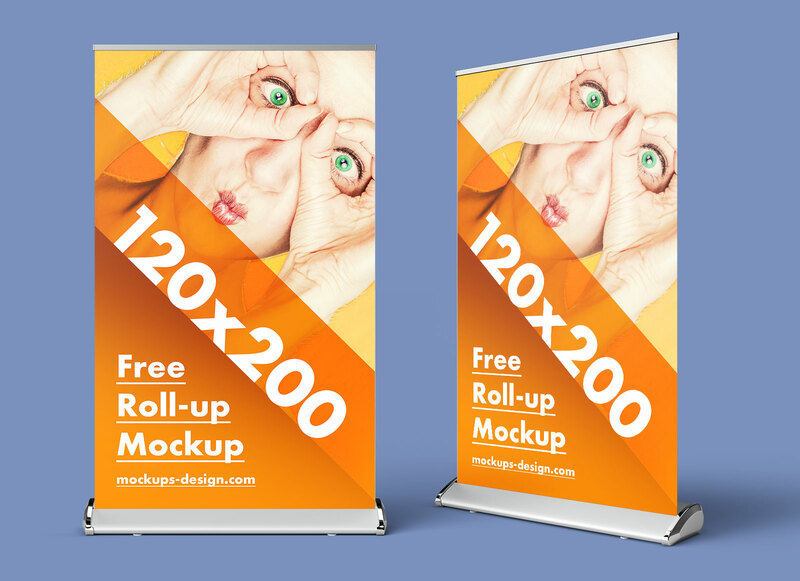 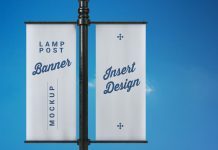 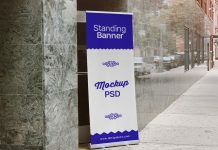 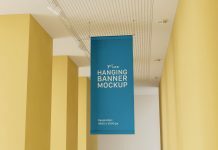 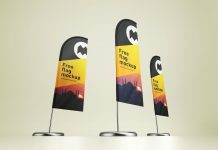 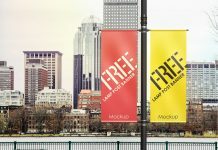 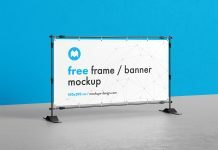 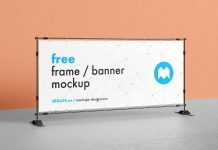 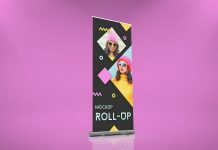 A premium quality modern roll-up banner mockup display stand to showcase outdoor advertising or exhibition banners. 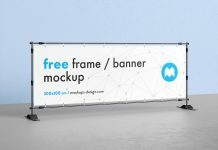 It will be a perfect inclusion for your outdoor ad campaigns as well as branding presentations. 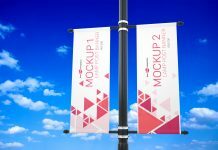 There are 3 different views attached in zip archive. 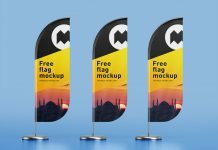 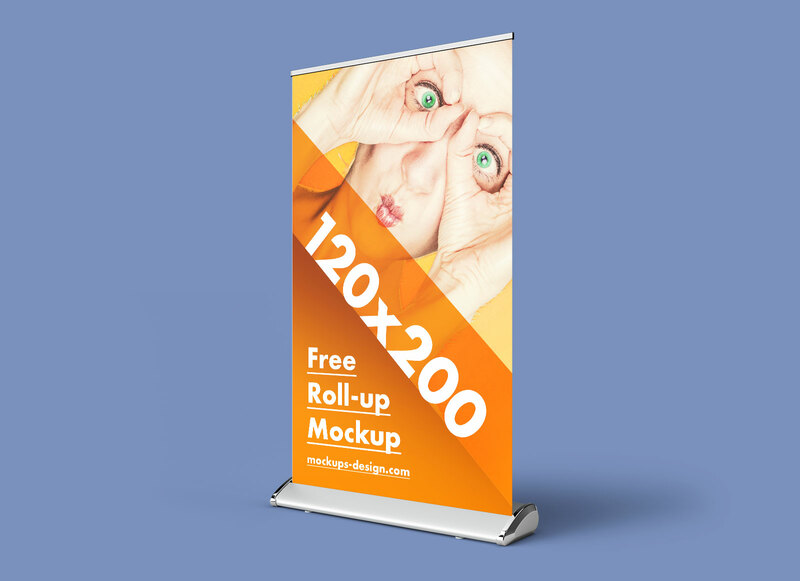 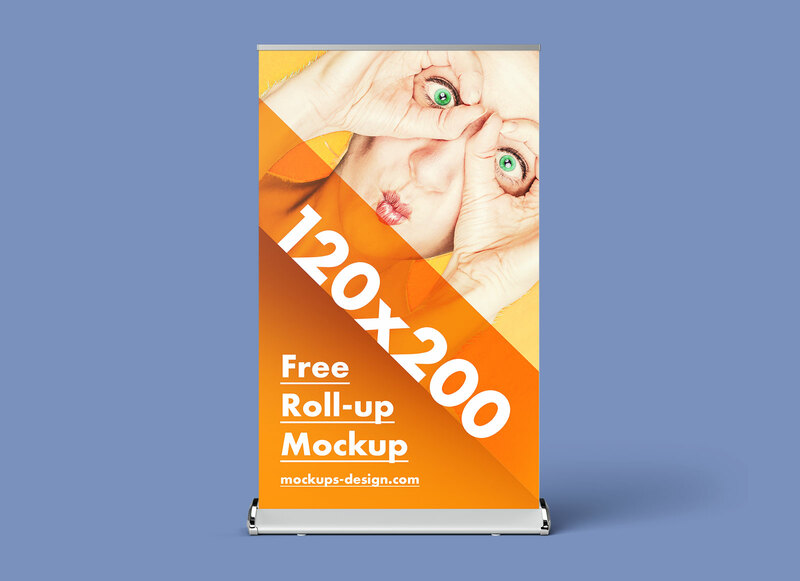 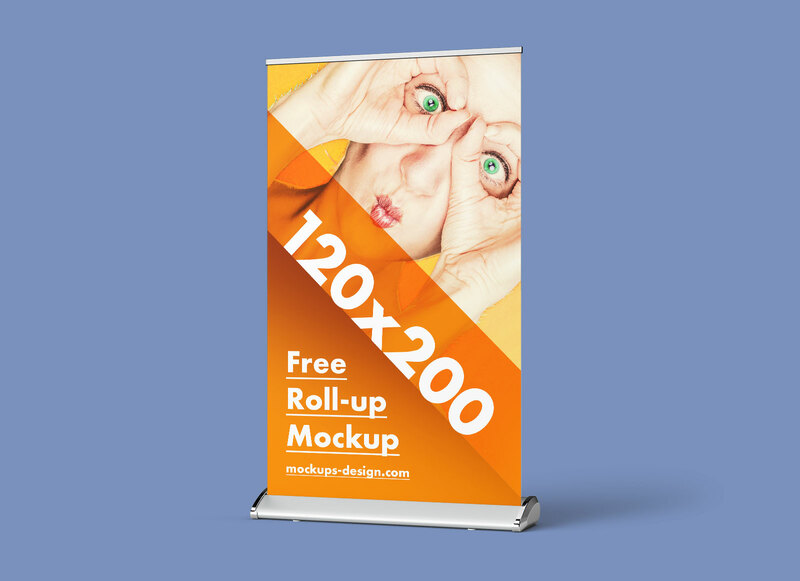 Background is separated from the mockup so you can place roll-up stand on any custom background or customize the background color as per your choice.